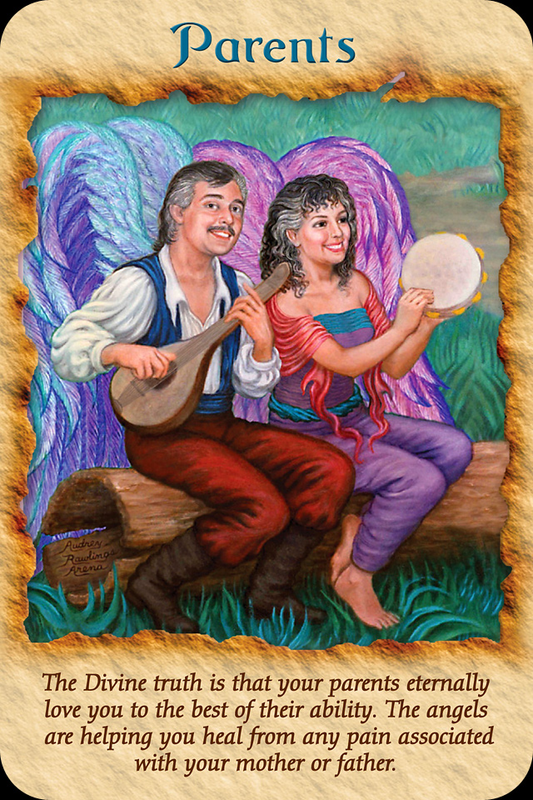 September 22, 2014 September 22, 2014 bcalvanocoachingLeave a Comment on Weekly Angel Card Reading for September 22 through 28. Weekly Angel Card Reading for September 22 through 28. Join me this Saturday, September 27th on BlogTalk Radio at 3 pm EST http://www.blogtalkradio.com/letsasktheangels I’m back at my Saturday time slot and an hour earlier than before. I look forward to sharing the angel’s messages and guidance with you! Call in at 424-675-6837 for a reading. 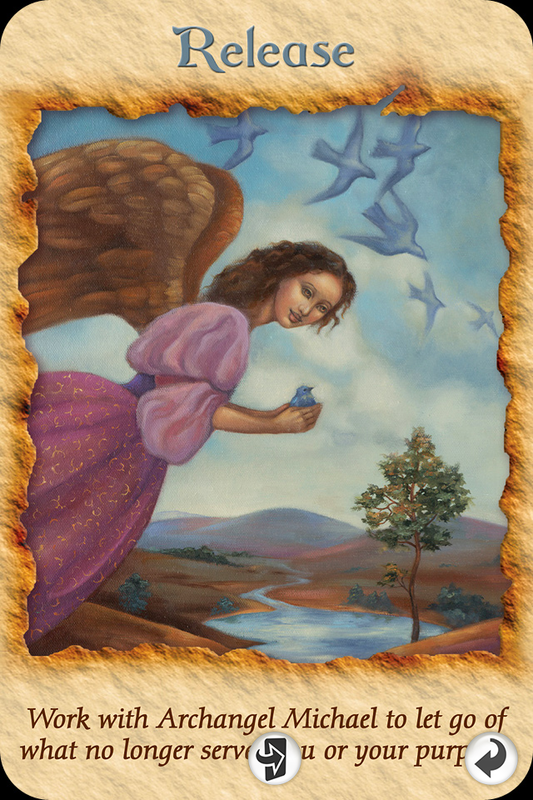 This week I was guided to use the Angel Therapy Oracle Cards deck by Doreen Virtue. For Monday and Tuesday we have the message, ‘Release: Work with Archangel Michael to let go of what no longer serves you or your purpose.’ Archangel Michael is with us to assist in letting go of all that no longer serves us or our life’s purpose. Perhaps we are aware of some of the obstacles and blocks that we need to release and let go to God and the angels. The Universe is aware of our needs and of the tremendous support that is available for us. All we have to do is allow that support in. By releasing and letting go we create a space that can be filled with love and supportive guidance. We can take a piece of paper and write a list of all that we need to release to be fully on our path. Then we can ceremoniously release it by safely burning it, burying it or immersing it in water and declaring, “I now fully release anything that is not for my highest good.” This list could include any worries, fears, procrastination, addictions or negative thinking. Archangel Michael is powerfully with us by our asking and we may also ask him to come into our dreams at night. Here he can work with us on any issue or problem. You will awake with healing, new ideas and courage to get going! For Wednesday and Thursday we have the message, ‘Parents’: The Divine truth is that your parents eternally love you to the best of their ability. The angels are helping you heal from any pain associated with your mother or father. And for Friday and the weekend we have the message, ‘Third Eye Chakra’: It is safe for you to see the energy of love in all forms, such as angels, auras, and visions. Having taken the time to release what we no longer need, address and heal some issues with our parents we are more able to trust ourselves and vision. Our psychic vision includes ideas, thoughts, signs we may have been receiving. Our ability to trust these and move forward is heightened this week. We all have this intuitive ability to access our third eye chakra. By noticing and trusting ourselves, this ability becomes stronger. 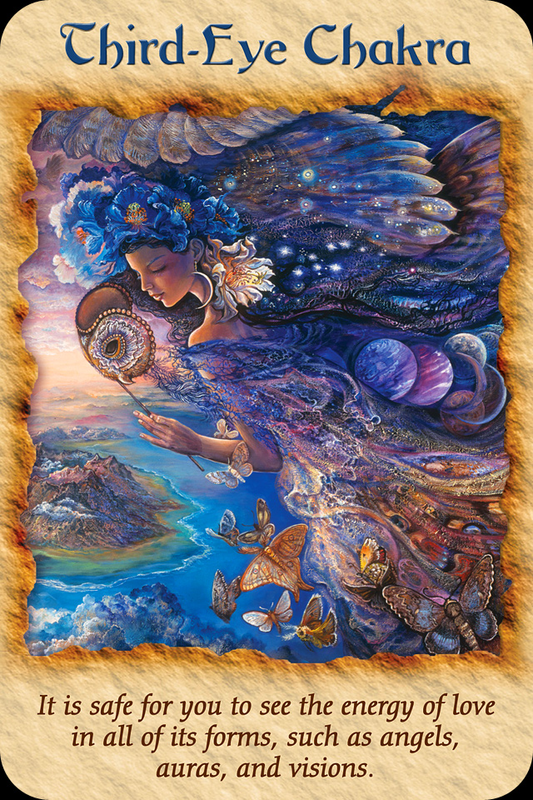 The angels wish to help you fully awaken your third eye and understand your psychic visions. The angels want to assure you that you are having accurate insights and that they wish to encourage your spiritual gifts. You may have been receiving messages and signs such as numerical sequences like 111, 444, etc., clouds, feathers, coins, clouds, rainbows, birds and even flowers. Then there are the messages that are inward such as shapes, colors, mental movies, dreams and so forth. The angels are letting us know that both inward and outward signs are valid! I recommend for more information on developing your clairvoyance, Doreen Virtue’s online course at http://www.clairvoyancetherapy.com. This week the angels are assisting us to tap into our natural intuitive and spiritual powers. By releasing what no longer serves us, addressing any unhealed issues with our parents and trusting the messages and signs we are receiving, we deepen our natural intuition and clairvoyance. Conscious awareness allows us to be deeply connected in our lives and experience life more fully. Allow the support and loving guidance of the angels today and truly embrace God’s gifts ! 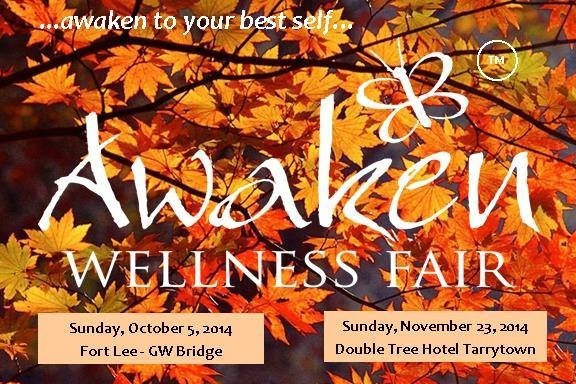 Join me live in person at the Awaken Fair October 5 in Fort Lee New Jersey! Pre book your session and receive a discount! Previous Weekly Angel Card Reading for September 15 through 21.